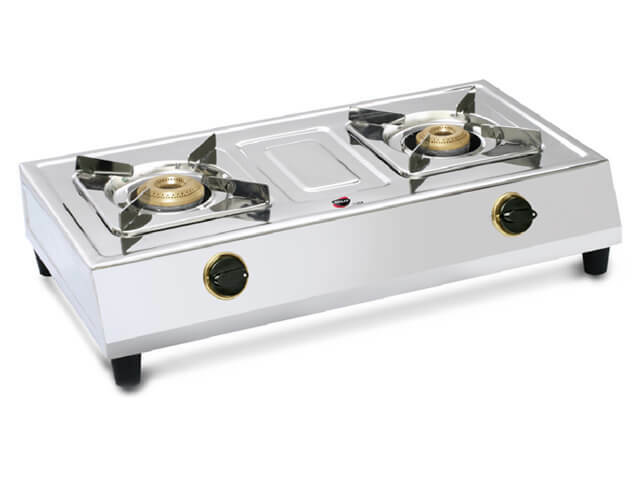 Your dream kitchen is incomplete without a perfect gas cooktop. 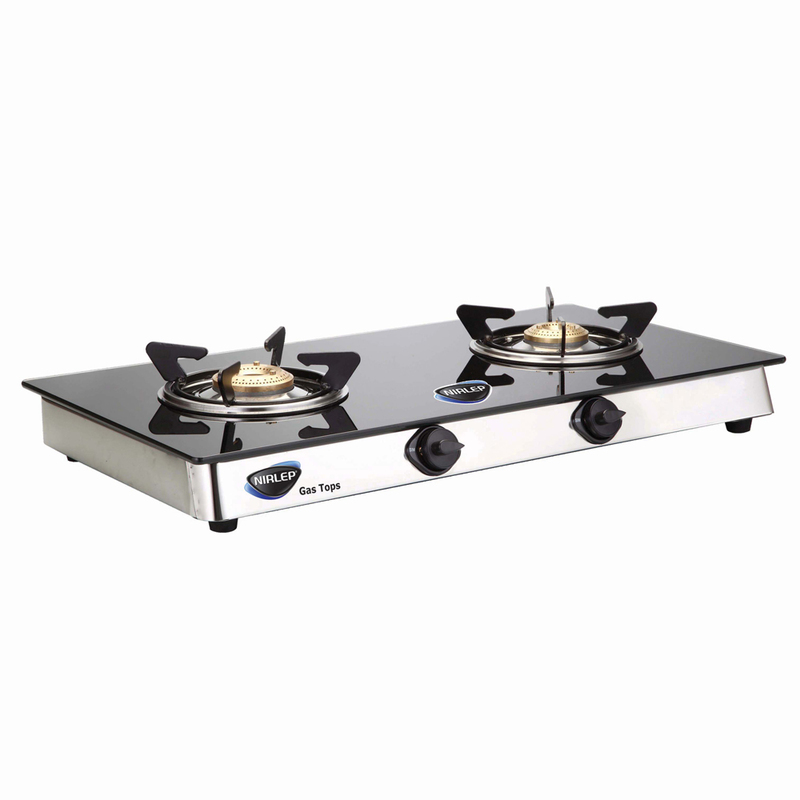 Nirlep's Gas tops can make valuable contribution to your kitchen. 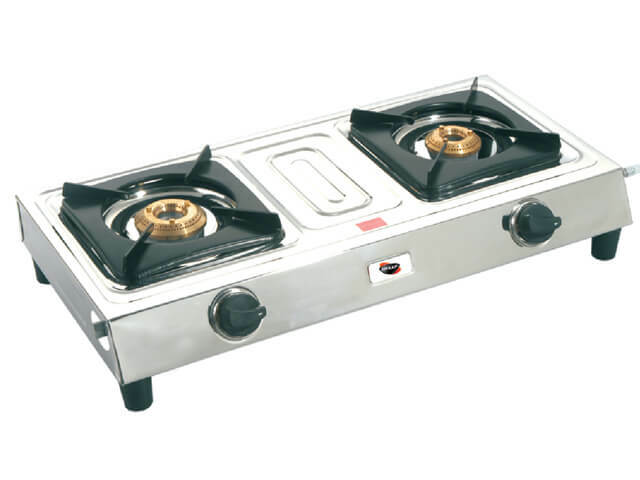 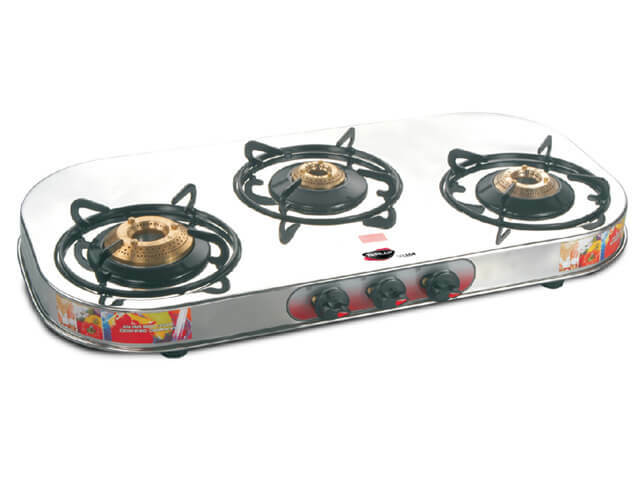 These Gas tops are Elegant in looks, Easy to clean and which comes with 24 Months / 60 months warranty for burners.